Four new Sephora Favorites 2019: Sephora Favorites Crush-Worthy Skincare, Sephora Favorites Lunar New Year Kit, Sephora Favorites Luxury Kit and Sephora Favorites Haute Hydrators. 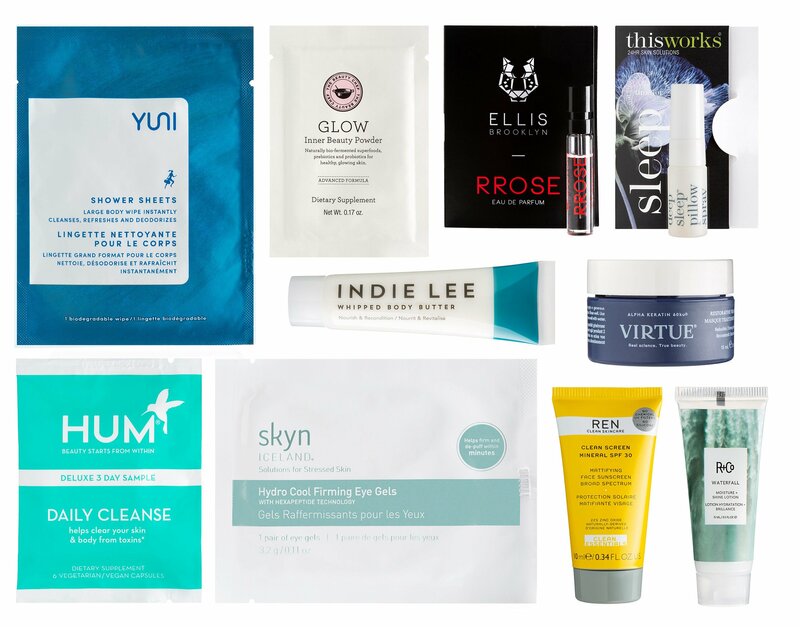 Cult Beauty UK is offering 20% off all Sunday Riley + free worldwide shipping! Limited edition Cult Beauty Box 2019 is coming. Ulta beauty fans, new beauty break gift is available now. Cult Beauty (NEW) 20% off Sunday Riley (ends 1/31) + free worldwide shipping (Non-EU shopper will get ~ 17% off price listed on the site! (Upcoming) New Cult Beauty Box 2019 is coming soon. Use promo code YOU15 to get 15% off your first purchase of £20 (when you sign up to their newsletter and fill in the profile). With any £50 order, receive luxury free samples at checkout. Standard Delivery is FREE worldwide on all orders over £40. United States: FREE SHIPPING on all orders over £40. Sephora Favorites Haute Hydrators 2019 $24 ($88.00 value). (5d) Sephora Favorites Lunar New Year Kit C$79 (C$230.00 value). FYI – I think that this is a Canada exclusive kit (no US price vs CA price on the box), please confirm if you spot it in store here! A curated 11-piece set is the perfect way to celebrate the Year of the Pig. See Sephora coupon code page here. There are new items in the SEPHORA Rewards Bazaar, you can use Sephora points to redeem for free. Pick two free samples with any purchase (no minimum) here. See Sale page here. See Sephora Weekly Wow Deals. See Sephora holiday value sets. See all available kits at Sephora Favorites. See Sephora near me. Shop Sephora Play (no subscription) $15 + free shipping. (NEW) New collection from Ofra, LASplash and Urban Decay. (1d) Receive a FREE 5 Pc Beauty Favorites Sampler w/any $20 NYX Professional Makeup, L’Oréal Makeup or Maybelline mix and match purchase. One per customer. (1d) Use code 637802 to get 20% off qualifying purchase printable version coupon here, ends 2/2. Visit New Arrivals, Skincare. Visit Ulta Buy More Save More list page. Ulta Best Seller Sale Page.